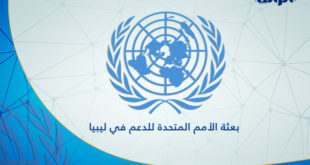 The Ministry of Justice of the Government of National Accord, the Justice and Construction Party, the deputy of the Presidential Council, the Presidential Council, the Italian embassy to Libya, and the United Nations Support Mission in Libya all condemned the killing and dumping of the 36 bodies found in Abyar east of Benghazi. 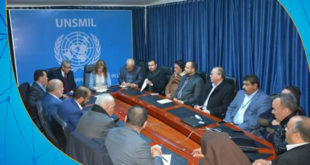 They also called on the Prosecutor’s Office and the Attorney Justice to initiate investigations and bring the perpetrators to justice. 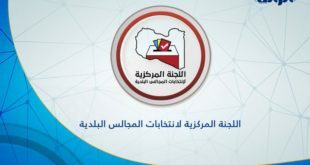 Mohammed Al-Amari, the deputy of the Presidential Council, also called upon activists, jurists, and intellectuals to aid efforts by warning of the dangers of such crimes. 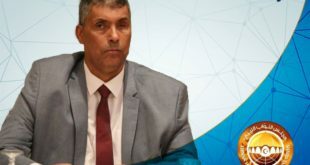 Mohamed Sowan, the head of the Justice and Construction party, stressed the need for an independent investigation headed by a legitimate authority that is not involved in the case. Sowan went on to ask, on his Facebook page, if “the culprit can be the arbiter?” in regards to the case. In response, the Attorney General’s office confirmed that they are following up on the investigations conducted by the Prosecution. They stated that the investigation has led to the identification of 22 bodies on Saturday; adding that they have issued orders to the relevant authorities to search for and investigate the perpetrators. The office also asked that anyone with information regarding the case reach out to and communicate with the relevant authorities.